We’re delighted that we’ve won a Commendation for our Stacks of Money posters for the Countess Mountbatten Hospice Charity at The Drum Design Awards. Nifty 50 – a poster project organised by Socio Design – set a challenge for fifty designers from around the world to creatively interpret the word ‘money’. 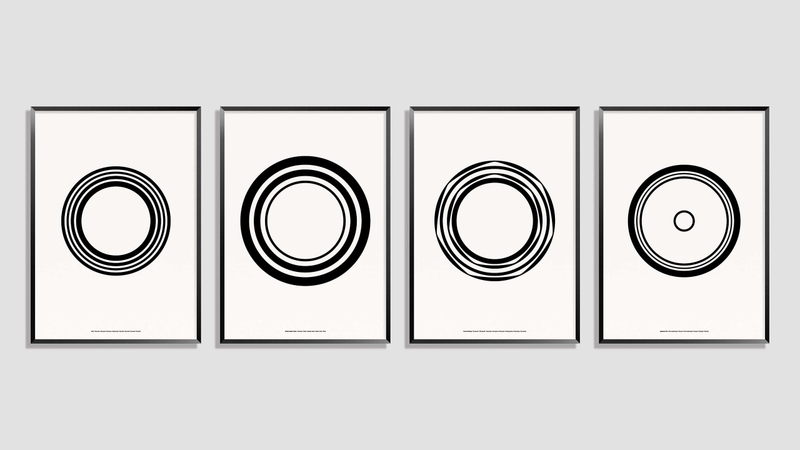 We created a family of minimalist graphic posters, entitled ‘Stacks of Money’, illustrating the relative proportions of coinage across the four most traded currencies worldwide – United States dollar, Euro, Japanese yen and Pound sterling. Successful agencies were announced at The Drum Design Award ceremony last night, with Purpose receiving a Commendation within the Poster category. To view all of this year’s winners, please click here.